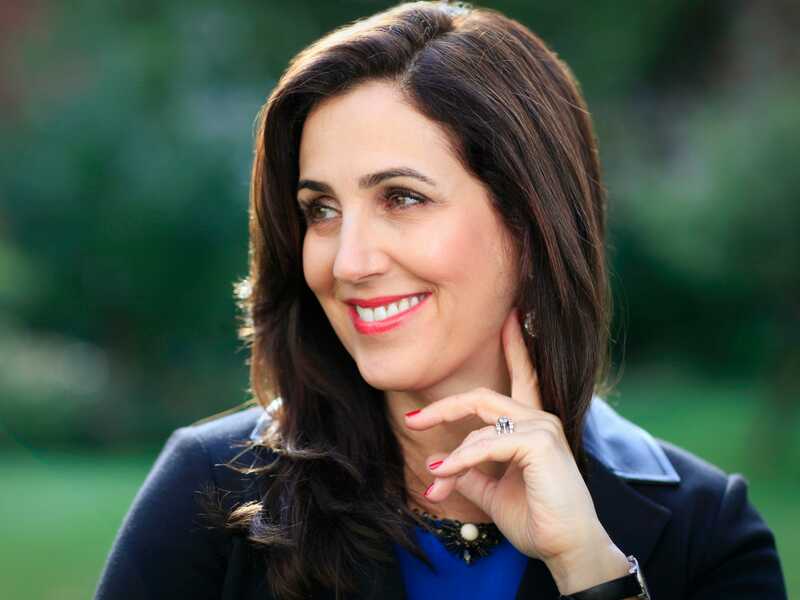 Joanna Shields, Britain’s internet safety and security minister, insists that she isn’t trying to clamp down on people’s freedoms. The former managing director at Google and Facebook gave a talk at the Brilliant Minds conference in Stockholm last Friday, where she admitted: “You have to raise issues that make people immediately think you’re one of those people who wants to limit people’s civil liberties, or right of expression. It’s actually not the case, but that doesn’t mean you don’t have to solve the problem. Shields did not specify what she means by “turn technology against the bad guys” but it’s possible that she was referring to giving UK intelligence agencies additional powers and tools to spy on people. It’s also possible that she wants ISPs (internet service providers) and social networks to step up their own monitoring efforts. “It is outrageous to me that paedophiles are able to groom children online en masse,” said Shields. “That things like live streaming sexual abuse are even possible enrages me. What is clear is that in order to challenge this evil in the world we have to unite as companies, governments, and NGOs, and all come together in a shared purpose. Everyone has to do his or her part because we want to maintain the freedom of the Internet.